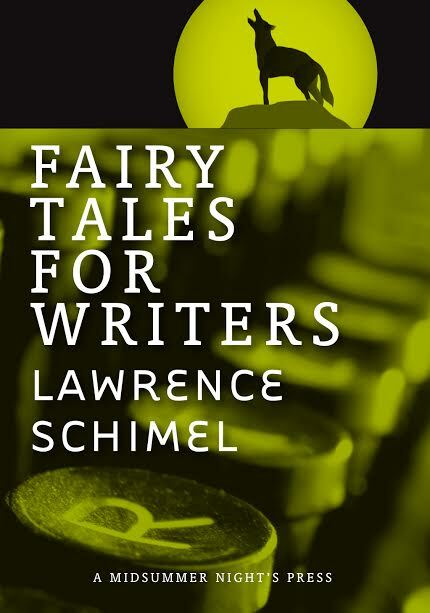 Lawrence Schimel writes in both Spanish and English and has published over 100 books in many different genres–including fiction, poetry, non-fiction, and comics–and for both children and adults. 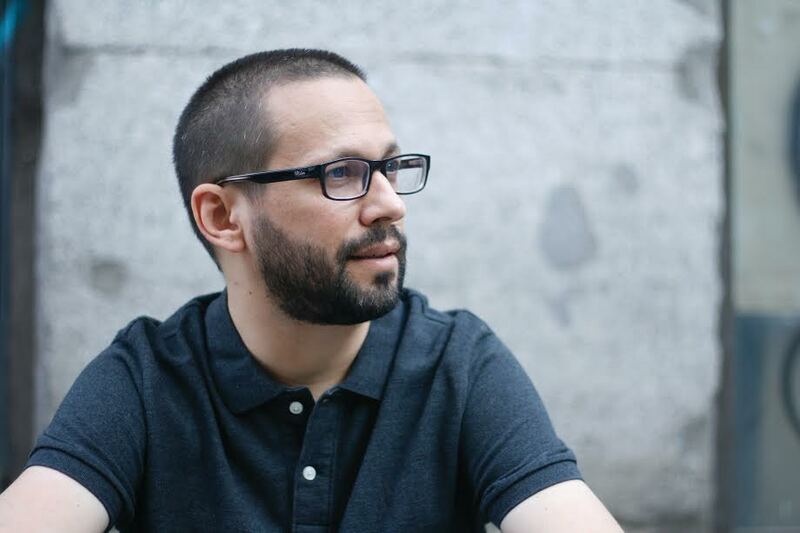 He is the author of one poetry collection in Spanish, Desayuno en la cama (Egales) and two in English, Fairy Tales for Writers and Deleted Names (both A Midsummer Night’s Press). 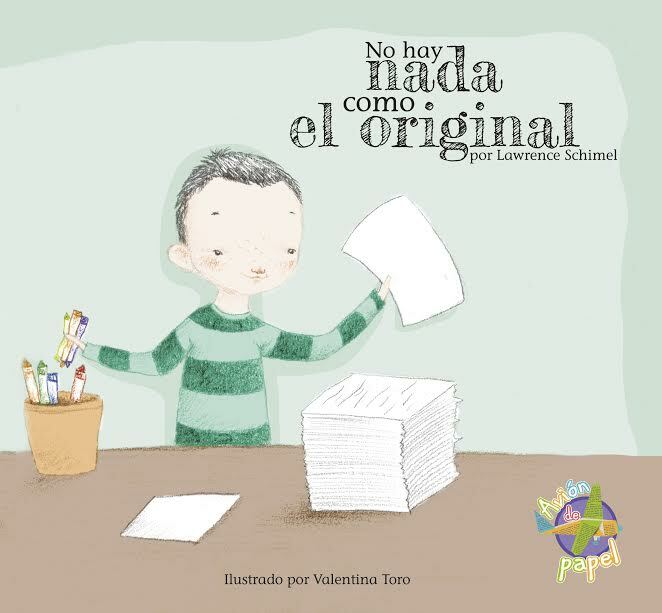 His picture book No hay nada como el original (Destino) was selected by the International Youth Library in Munich for the White Ravens 2005 and his picture books ¿Lees un libro conmigo? 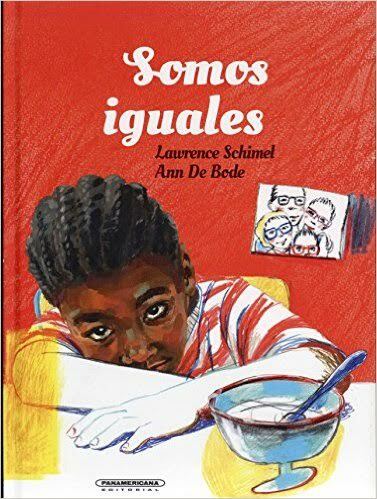 (Panamericana) and Igual que ellos/Just Like Them (Ediciones del Viento) were selected by IBBY for Outstanding Books for Young People with Disabilities in 2007 and 2013 respectively. 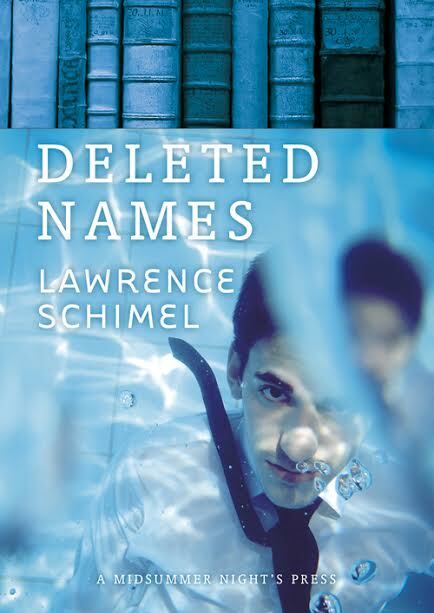 He has also won the Lambda Literary Award (twice), the Independent Publisher Book Award, the Spectrum Award, and other honors. His writings have been translated into Basque, Catalan, Croatian, Czech, Dutch, English, Esperanto, Estonian, Finnish, French, Galician, German, Greek, Hebrew, Hungarian, Icelandic, Indonesian, Italian, Japanese, Korean, Maltese, Polish, Portuguese, Romanian, Russian, Serbian, Slovak, Slovene, Spanish, Turkish, and Ukrainian. Karmelo C. Iribarren, Sofía Rhei, Ángel, Erro, Estíbaliz Espinosa, etc. 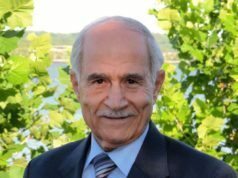 Poets he has translated into Spanish include Kätlin Kaldmaa (Estonia), Arvis Viguls (Latvia) and Karlis Verdins (Latvia). he advocated in his workshops. They had met at a conference. and craft, he kept his eyes on her. and said she showed tremendous promise. and innuendo, and she succumbed to both. all day and night. She had no time to write. and the promise the future held. into a hundred years or more. until they stumble upon a true vocation, such as writing. that’s all the rage in the marketplace these days. or if one is, he can’t imagine that he should bother. 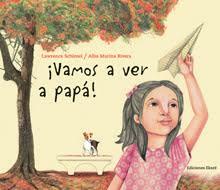 aunque sé de que libro viene. 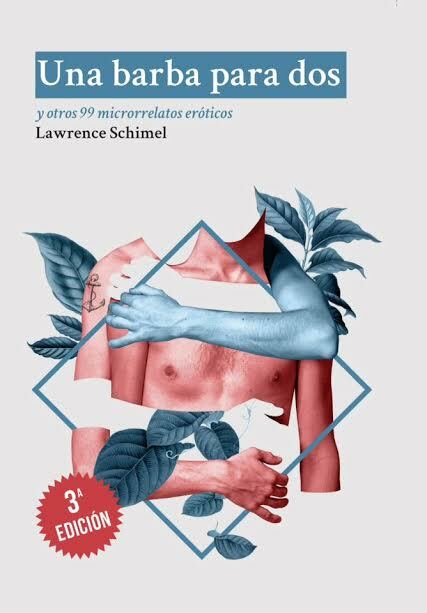 otros libros han ocupado su lugar. incluso ahora, tantos años después. but I remember what book it’s from. other books have filled its space. even now, so many years later.